Since the 1970s, economic trends worldwide have resulted in a huge increase in the flows of capital, goods, services and labour, known as globalization. While this liberalization has undeniably resulted in a huge overall increase in wealth and efficiency, it has also resulted in the polarization of wealth and income between rich and poor nations and populations. Although most states in the world sponsor basic welfare services, increasing wealth and income inequality has greatly expanded the scope and need for private philanthropic action. However, even successful charitable initiatives are not generally coordinated by a guiding philosophy or spirit. They usually rely on the unplanned initiative of the very wealthy, or various tax incentives adopted by one or another government at various times. Islam is the only global religion in which a spirit of charity embracing the entire community has survived as one of its pillars of faith. Indeed, the renaissance of religious observance among Muslims in the past half-century has resulted in a huge demand for the revival of the institutions of Islamic social finance. These institutions have had a distinguished fifteen-century history of social service before their disruption by the adoption of European codes of law and contemporary state bureaucratic structures. 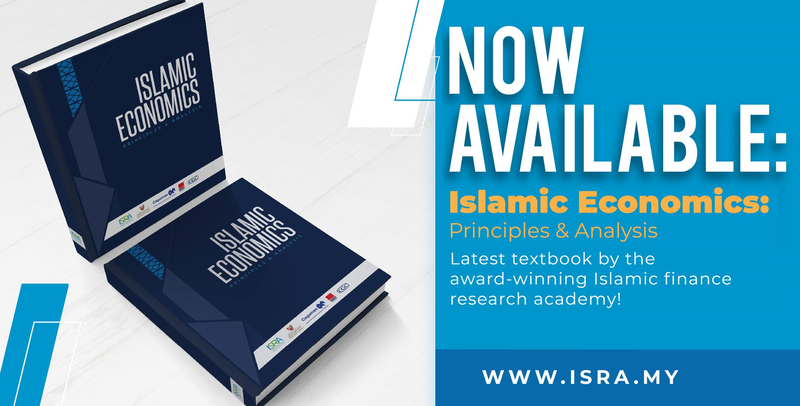 The institutions of zakah (almsgiving), sadaqah (voluntary charity), hibah (gift), waqf (Islamic endowment), qard hasan (interest-free loan), among others, are well suited to the contemporary economic environment. They reflect the social maqasid (objectives) of Shari‘ah (Islamic law) in a way relevant to current conditions. The classical Islamic state did not seek to interfere excessively with Shari‘ah and the operation of Islamic legal institutions. Rather, it relied on the social harmony the Shari‘ah independently produced to ensure social and political stability. 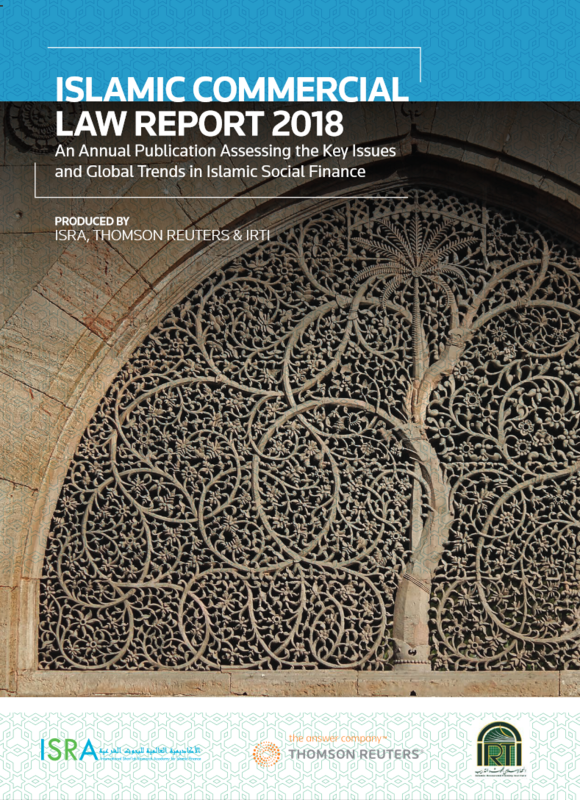 Islamic social finance institutions have the ability today to legitimate and coordinate private charitable initiatives in a way that can redouble their effectiveness. Of course, the current complexity of economic life means that these institutions require careful encouragement and development. Islamic financial institutions (IFIs) are ideally situated to build the platforms and provide the services necessary to spread the application of Islamic social finance. They are already adopting and going beyond current practices in corporate social responsibility (CSR) to establish Islamic finance at the forefront of private social development initiatives. Finally, Islamic social finance will also benefit from international cooperation and best standards. Islamic financial institutions are also engaging with global benchmarks for social development such as United Nations Development Programme’s (UNDP) Sustainable Development Goals (SDGs) and United Nations’ Principles for Responsible Investments (UNPRIs) to craft management and investment strategies.